LANSING, Aug. 15, 2016 — The City of Lansing is pleased to announce the Sept. 15, 2016 application deadline for the Sense of Place in the Arts Grant Program for fiscal year 2017.  Administered by the ArtsCouncil of Greater Lansing, in partnership with the Lansing Economic Area Partnership (LEAP), the Sense of Place in the Arts grant program is designed to encourage community-driven placemaking projects, capitalizing on Lansing’s assets, inspiration, potential and contribution to building a “sense of place” for residents, businesses and visitors. The Sense of Place in the Arts grant program provides creative placemaking project support to artsand cultural organizations and other non-profits in partnership with artists and/or arts and cultural organizations. Grants will range from $5,000 to $30,000 for projects taking place from Oct. 1, 2016 through Sept. 30, 2017, with a total of $45,000 in grant awards.  Applicant organizations must be non-profit organizations headquartered in the tri-county region (Clinton, Eaton, or Ingham County). All projects must take place in the City of Lansing. An independent peer review panel of qualified artistic and community professionals will review and score applications based upon merit of proposals and alignment with program goals. The funding may be awarded in full, or in part, to one or more organizations.  The Arts Council of Greater Lansing will provide artistic consultation and expertise throughout the grant process. 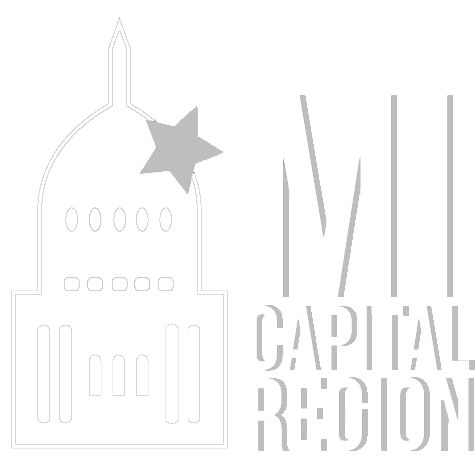 A free informational workshop will be held on Wednesday, Aug. 24, 2016, 4-5 p.m. at the Greater Lansing Convention and Visitors Bureau, 500 E. Michigan Ave, Suite 180, Lansing, MI 48912. The Arts Council will also be leading the effort to select and implement a $75,000 Arts Impact Project with a portion of the funds. Potential creative projects with permanent infrastructure and showcases artisticexcellence and pride of place will be identified through a community forum on Monday, Oct. 17, 2016, 4:30-6:30 p.m. at Urban Beat Event Center at 1213 Turner St., Lansing, MI 48906All are invited to propose a project to create a greater sense of place within the City of Lansing. Project proposals must be presented orally within five minutes and should be conceptual. For further information on the City of Lansing’s Sense of Place in the Arts program, the Arts Impact Project or for individual support and technical assistance please request an appointment with Joshua Holliday, ArtsCouncil program manager at josh@lansingarts.org or (517) 853-7582.